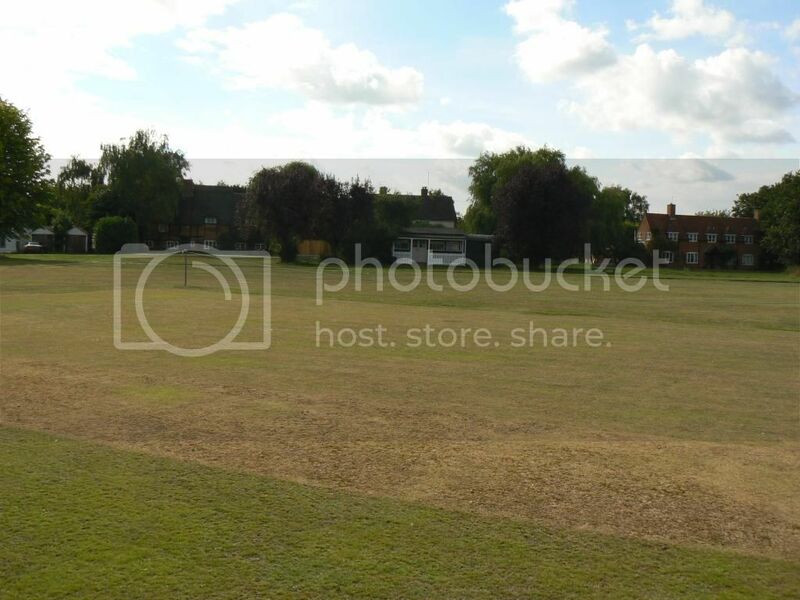 ï»¿ The worst cricket grounds you have played at? 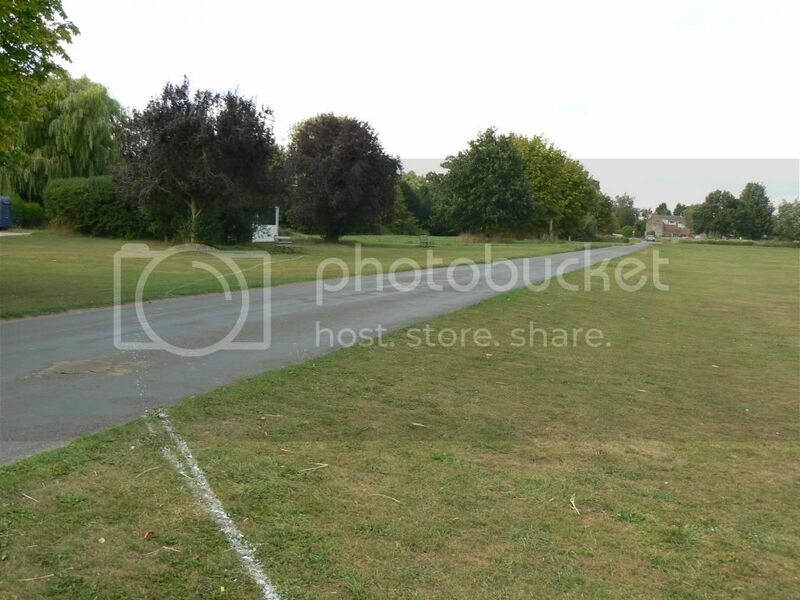 Custom Bats Cricket Forum » General Cricket » Your Cricket » Grounds » The worst cricket grounds you have played at? 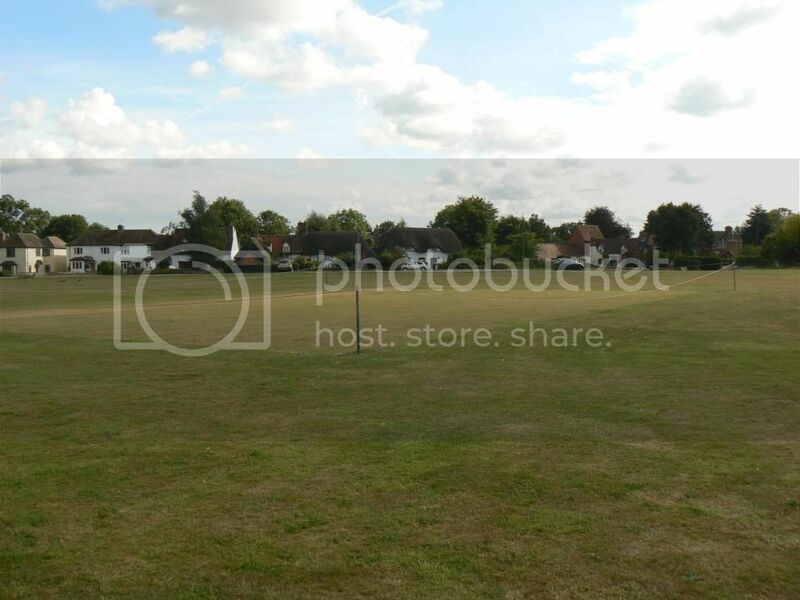 Re: The worst cricket grounds you have played at? Smethwick park what a dump. The beautiful Oxfordshire village of Marsh Baldon, is like stepping back in time. 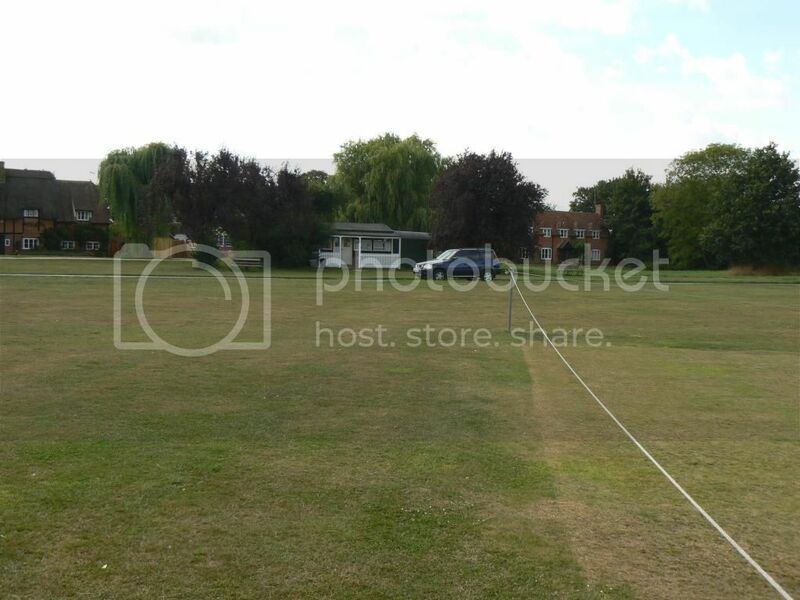 Cricket on the village green, surrounded by thatched cottages a wonderful pub, what more could you ask for!!! IS THAT A ROAD THROUGH THE MIDDLE OF THE PITCH? I often think these sort on enforced local rules/pictes are fun (to play at once anyway), but it all seems a bit unnecessary in this case when you look at a map! Kew has a public footpath inside the boundary which is an issue on a nice day! Drove past it on Sunday - the boundary into the road is short! you guys don't play in London much, at least not the lower end of Middlesex. crickey....for those single might even be a bird pulling opportunity.whats not to like?